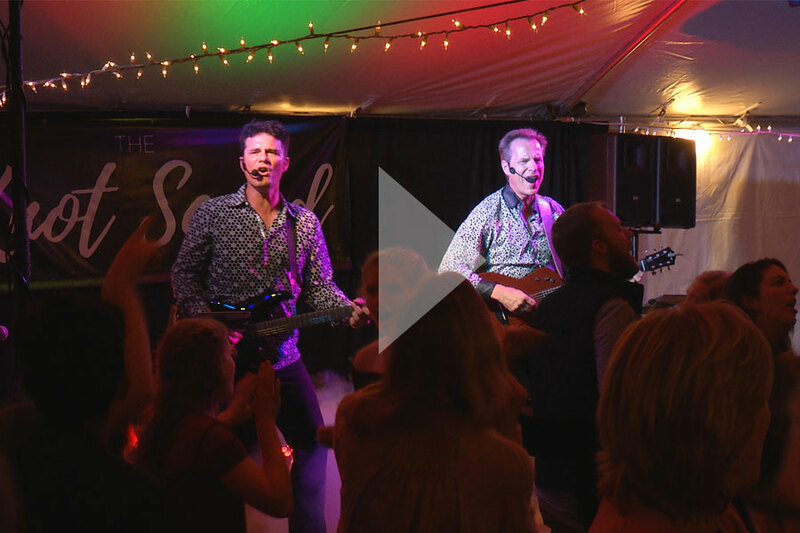 Having performed at more than 1,000 wedding ceremonies and dances across the Upper Midwest, you can trust The Knot Squad wedding band and DJ combo to provide excellent wedding entertainment for your big day. From walking down the aisle to heading off to your honeymoon, The Knot Squad is the band you want to keep the music flowing. 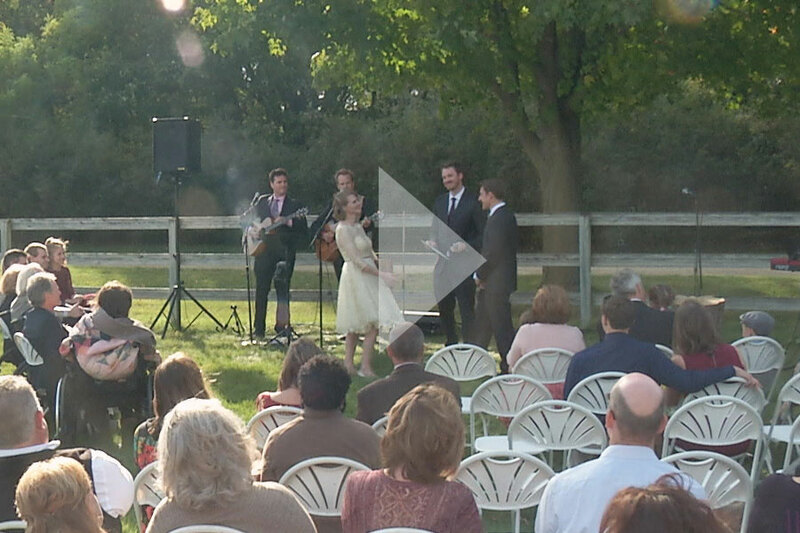 Don’t settle for the same 30 songs you might hear at most weddings. With The Knot Squad, you can choose the music you want. And while the live music takes a short break, your dance floor never does – we’re your break tunes DJ too. With wedding music from The Knot Squad, your dance will kick off in high gear and stay there all night long. 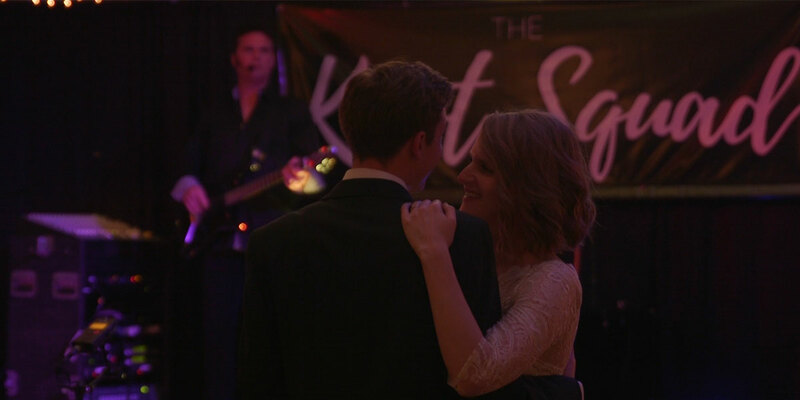 For a wedding band and DJ experience your guests will remember for years to come, choose The Knot Squad for personalized, customized wedding dance music. Whether you want to walk down the aisle to “Love Someone” by Jason Mraz or “The Prayer” by Andrea Bocelli, The Knot Squad will stun you and your guests.